We look forward to welcoming you to our first London Innovation Dinner of the year. Join us for an evening with authentic Mexican cuisine and all things Mobile Innovation. We will kick off the dinner at 8pm with a brief presentation. 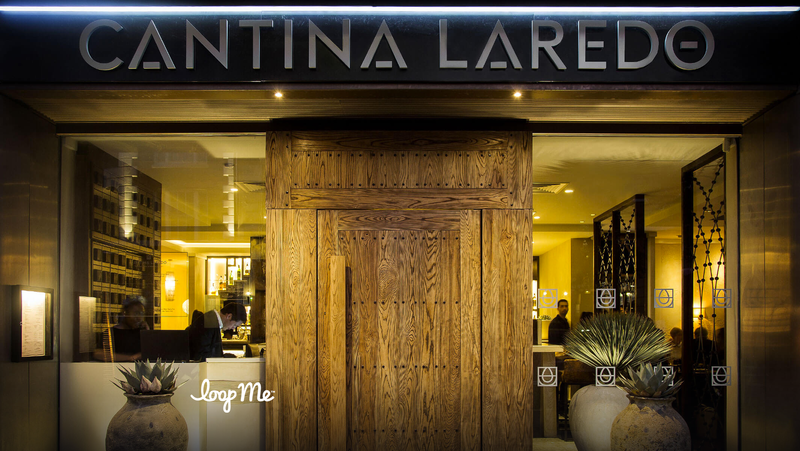 Cantina Laredo is family owned and dedicated to creating a truly authentic modern Mexican experience. Join us on an unforgettable journey through Mexico’s diverse regional cuisines and embrace Mexico’s true spirit with over 30 different varieties of 100% blue agave tequilas.